Its the Builders Year End! Great time to buy a new home! 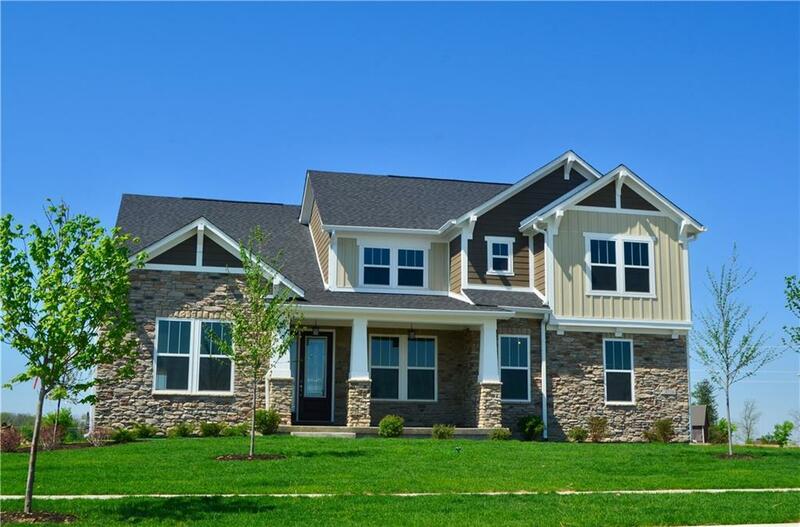 New 4400+ sq ft Energy Star Certified 5 Bed/4.5 bath home. Main lvl master feat trey ceiling, walk-in spa shower & massive closet. Chef's kitchen feat SS appliances incl. 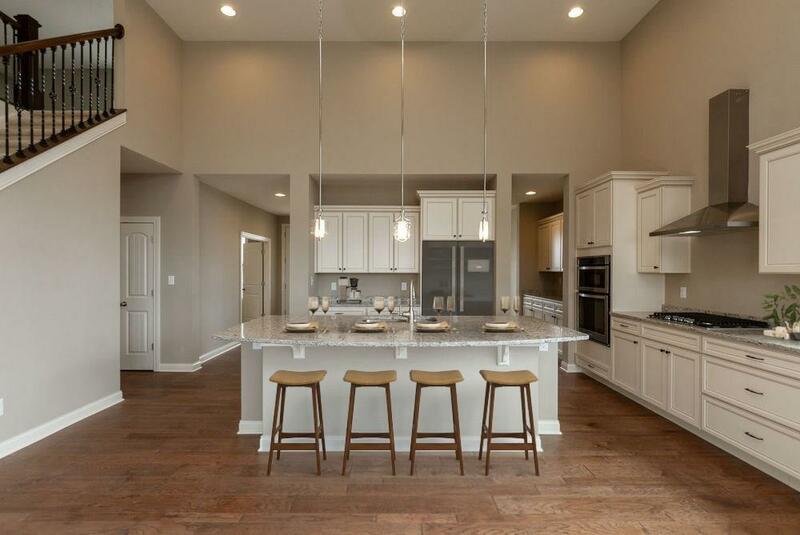 refrigerator, gas cooktop w/stainless hood, stainless sink, wall mounted microwave & oven, quartz counters & 36/42" staggered cabinetry w/crown molding. Pass through butlers pantry to formal DR or spend time reading in study. Engineered hwf throughout. 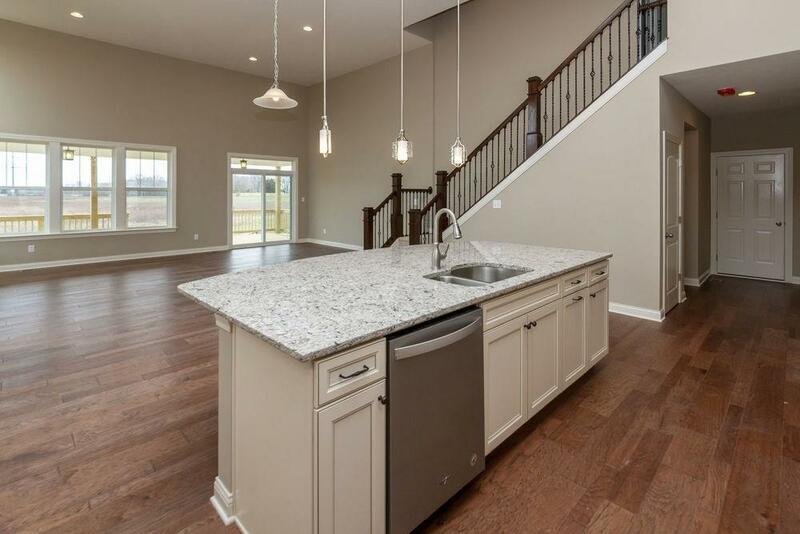 Gather around FP in sprawling 2-story GR. Full finished bsmt offers bed w/bath. Relax outside on your large backyard deck!! 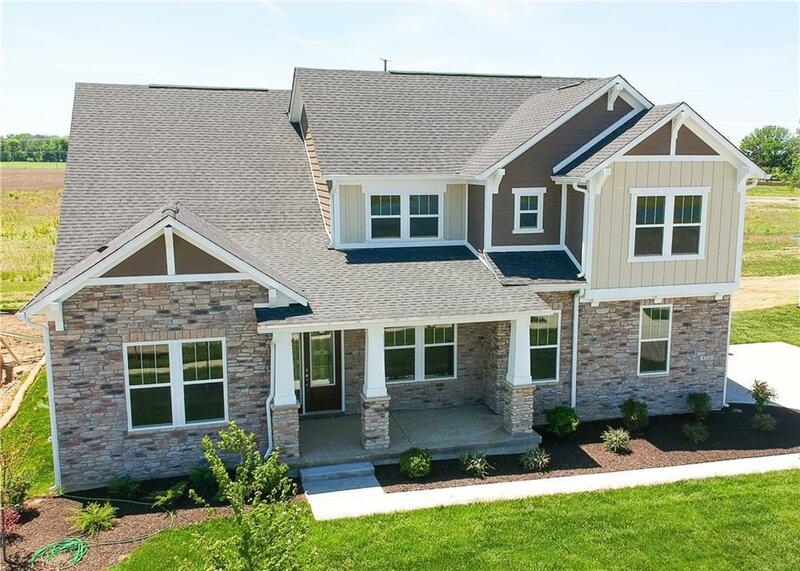 Home also has many more upgrades including a 3 car side load garage. Comm. has pool, tennis court, & walking trails. Zionsville Schools.